Were the star-cross'd lovers doomed from the start? There's no real consensus among Shakespearean scholars about the role of fate in Romeo and Juliet. Were the "star-cross'd" lovers doomed from the start, their sad futures determined before they even met? Or are the events of this famed play a matter of bad luck and missed chances? Let's take a look at the role of fate in the story of the two teenagers from Verona whose feuding families can't keep them apart. Romeo and Juliet's story begins in the streets of Verona. Members of two feuding families, the Montagues and Capulets, are in the midst of a brawl. When the fight is over two young men of the Montague family (Romeo and Benvolio) agree to secretly attend a Capulet ball. Meanwhile, young Juliet of the Capulet family is also planning to attend the same ball. The two meet and instantly fall in love. Each is horrified to learn that their love is forbidden, but they nevertheless secretly marry. A few days later in another street brawl, a Capulet kills a Montague and Romeo, enraged, kills a Capulet. Romeo flees and is banned from Verona. Meanwhile, however, friends help him and Juliet to spend their wedding night together. After Romeo leaves the next morning, Juliet is counseled to drink a potion that will make her appear to be dead. After she is "laid to rest," Romeo will rescue her from the crypt and they will live together in another city. Juliet drinks the potion, but because Romeo doesn't learn of the plot, he believes she is really dead. Seeing her dead, he kills himself. Juliet wakes, sees Romeo dead, and kills herself. The story of Romeo and Juliet asks the question "are our lives and destinies pre-ordained?" While it is possible to see the play as a series of coincidences, bad luck, and bad decisions, most scholars see the story as an unfolding of events pre-determined by fate. The opening lines of Romeo and Juliet, Shakespeare allow the audience to be party to his characters’ destiny. We learn early on what is going to happen to the title characters: “a pair of star-cross'd lovers take their life.” Throughout the story, the audience is encouraged to think about fate and to what extent our actions and outcomes are pre-ordained. Before the Capulets' party, in Act 1 Scene 3, Romeo is already feeling that fate is planning his doom. He wonders if he should attend the party, as "my mind misgives/Some consequence yet hanging in the stars." When Mercutio shouts “a plague on both your houses” in Act 3, Scene 1, he's foreshadowing what's to come for the title couple. This bloody scene in which characters are killed gives us a glimpse of what's to come, marking the beginning of Romeo and Juliet’s tragic downfall. Later, when Mercutio dies, Romeo himself foreshadows the outcome: "This day's black fate on more days doth depend/This but begins the woe, others must end." The others upon whom fate later falls, of course, are Romeo and Juliet. In Act 5, when he hears of Juliet's death, Romeo swears he will defy fate: "Is it even so? Then I defy you, stars!" Later, in Juliet's tomb, as he plans his own death, Romeo says: "O, here/Will I set up my everlasting rest,/And shake the yoke of inauspicious stars/From this world-wearied flesh." This brave defiance of fate is especially heartbreaking because Romeo's suicide is the event that actually leads to Juliet's death. The idea of fate permeates many of the events and speeches in the play. Romeo and Juliet see omens throughout the play, continually reminding the audience that the outcome will not be a happy one. Their deaths are a catalyst for change in Verona: the dueling families are united in their grief creating a political shift in the city. Perhaps Romeo and Juliet were fated to love and die for the greater good of Verona. 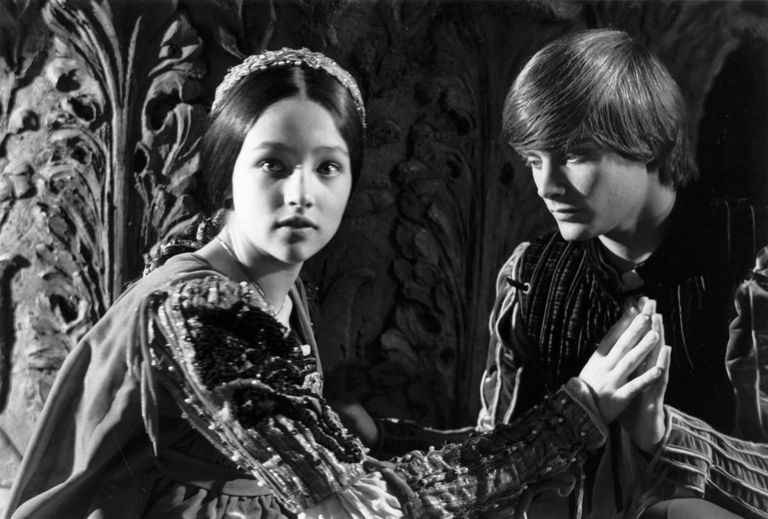 Were Romeo and Juliet Victims of Circumstance? Romeo and Benvolio happen to meet and talk about love on the very day of the Capulets' ball. Had they had the conversation the following day, Romeo would not have met Juliet. Friar Lawrence's messenger to Romeo, who would have explained the plan by which Juliet was to pretend death, is detained. As a result, Romeo doesn't get the message. Juliet wakes just moments after Romeo's suicide. Had Romeo arrived just a few moments later, all would have been well. 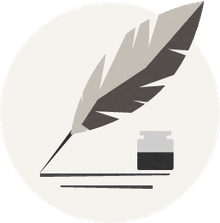 While it is certainly possible to describe the events of Romeo and Juliet as a series of unfortunate events and coincidences, however, that was almost certainly not Shakespeare's intent. By understanding the theme of fate and exploring the question of free will, even modern readers find the play challenging and intriguing.